In celebrating its new partnership with DoorDash, Chick-fil-A is giving away 200,000 free chicken sandwiches. 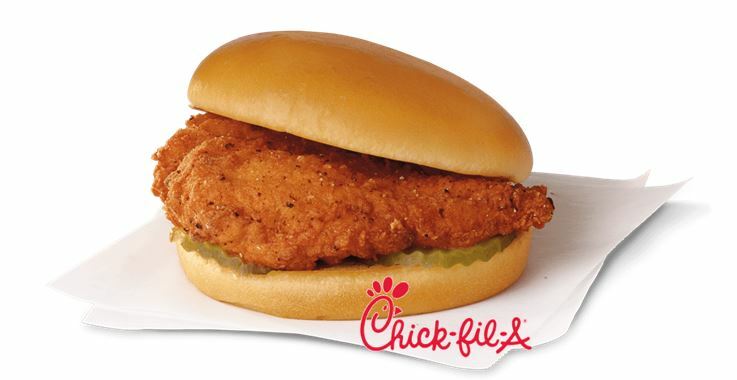 Items on Chick-fil-A’s menu will be available for delivery at more than 1,100 U.S. restaurants. Customers who order through the DoorDash app or website must use the promo code “CFADELIVERY” on orders of $5 or in order to receive one of the free sandwiches. According to a press release, Chick-Fil-A’s chicken sandwich costs $4.99, which means the giveaway will cost the company approximately $1 million.